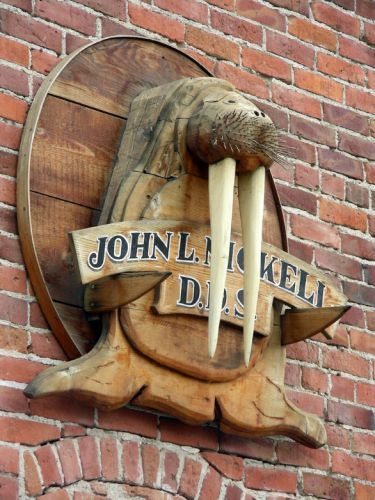 It takes guts to be a walrus dentist. Can you imagine doing a root canal on those babies? !